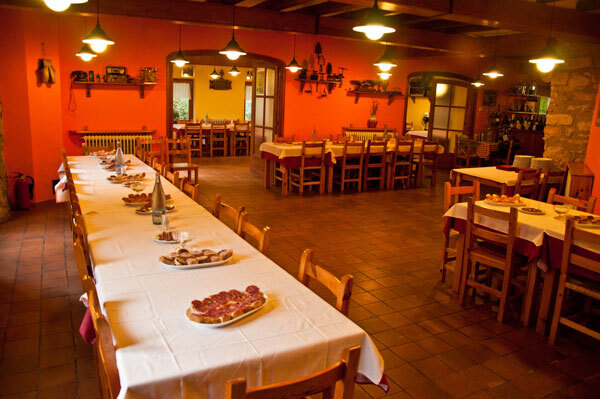 Paller Sanctuary Paller Sanctuary offers a large restaurant and two dining rooms that can accommodate up to 125 people (85 people in the large dining room and 40 in the small one). 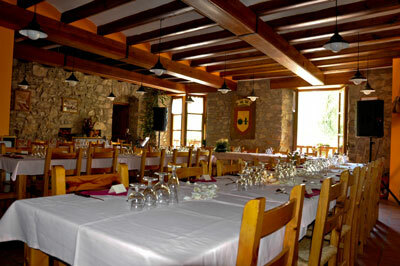 Here you can enjoy a nice evening in a friendly and pleasant atmosphere surrounded by nature. 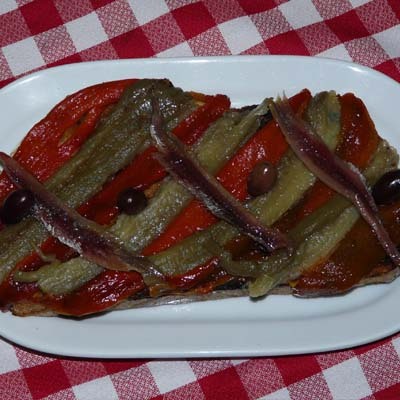 The restaurant’s wide-ranging menu gives you an opportunity to sample a variety of dishes made with the best produce of Berguedà county. 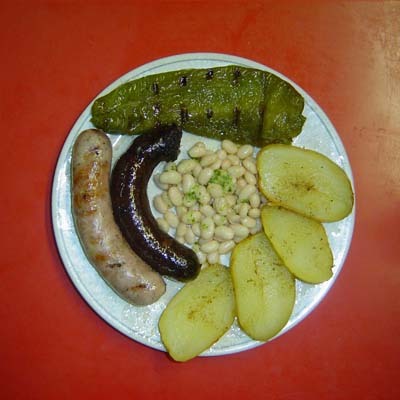 The specialty of the house are the “Granny’s potatoes” which accompany the principal meat dishes. 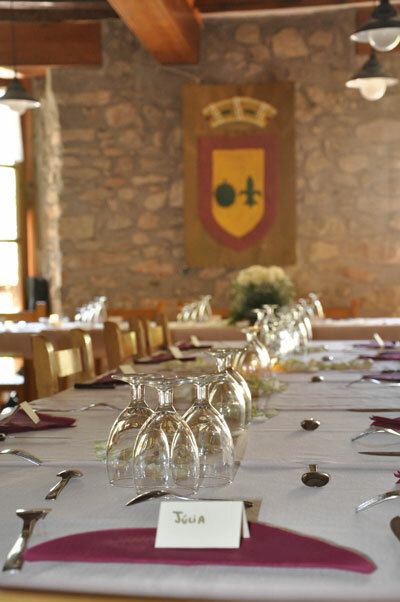 Paller Sanctuary’s restaurant is ideal for hosting family events: weddings, communions, baptisms, and celebrations in general. 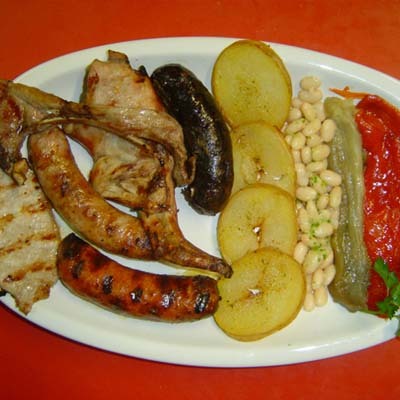 We also offer special lunch menus and children’s menus. 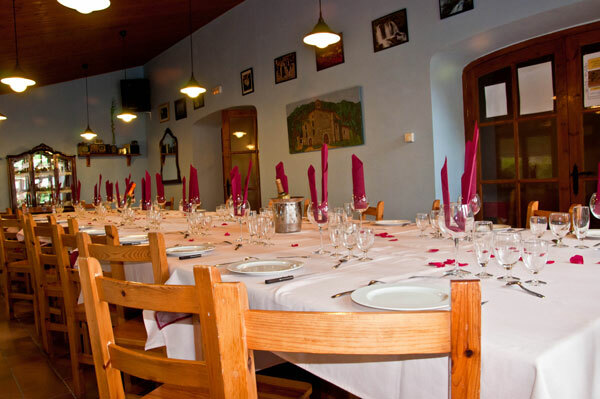 The restaurant also makes the perfect wedding venue, as the church and the restaurant both share the same building. 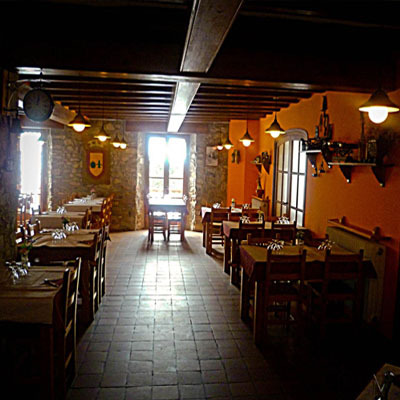 A restaurant service for both guests and day visitors. A wide range of year-round activities.